Nominations have been announced for the upcoming 2019 SPACE SHOWER MUSIC AWARDS. 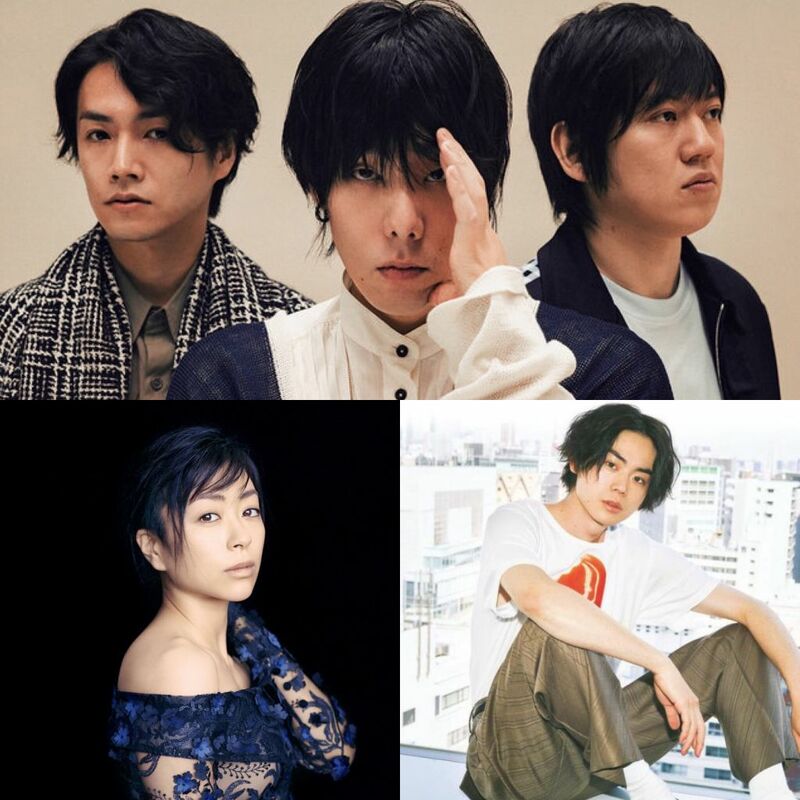 The nominees for the major awards include artists who have contributed musically to SPACE SHOWER TV, across a variety of genres. This year has special people’s choice category awards where SPACE SHOWER users can submit votes for their favorite artist. The artists eligible must be nominated in one of the other categories. Voting begins on December 27th, and will conclude on February 11th, 2019. Check out the nominees for the main categories below! It will be held March 7th, 2019 at the NHK Hall. Yusuke Santamaria, Seiko Ito, and Kyary Pamyu Pamyu will host the ceremony.